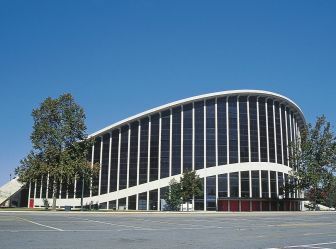 Meeting Facilities in Raleigh, N.C.
Major meeting facilities plus more than 350 meeting facilities (including unique sites and hotels!) 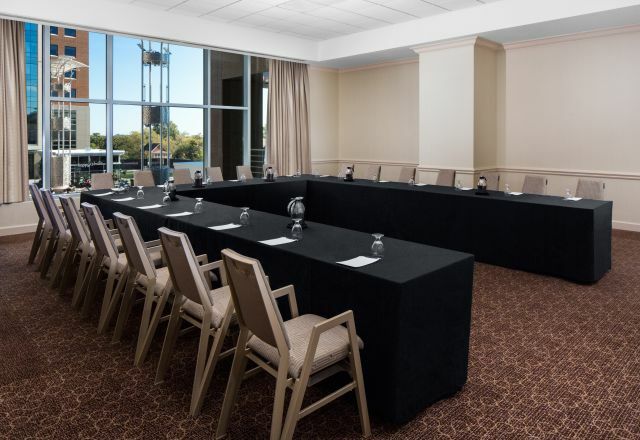 give meeting planners endless options for events in the Raleigh area. 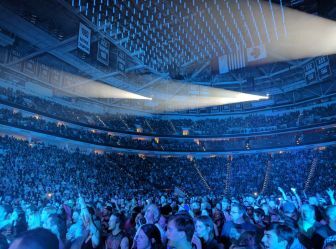 If you’re looking for something big, with a wow-factor for a convention, you’ve got great options with PNC Arena and the Raleigh Convention Center. 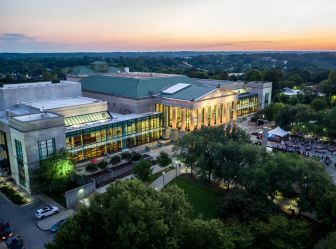 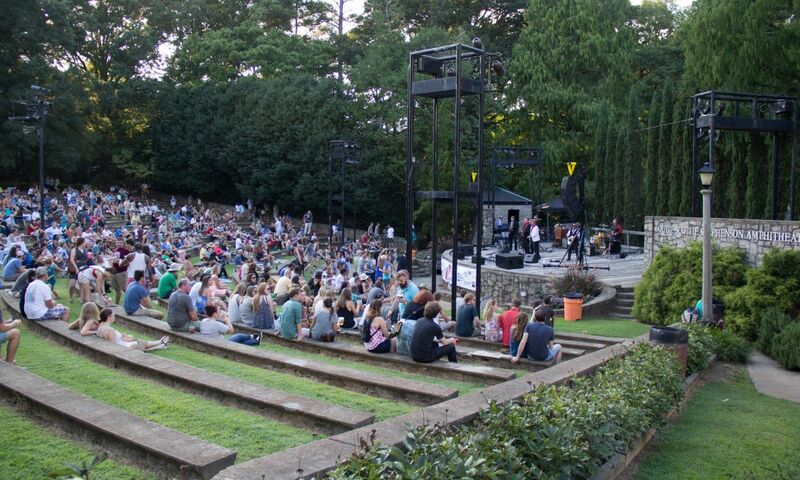 Other major meeting facilities the area offers are downtown Raleigh’s Duke Energy Center for the Performing Arts, with multiple theaters and an artful, inspiring nature about it, the North Carolina State Fairgrounds (site of the N.C. State Fair each year!) 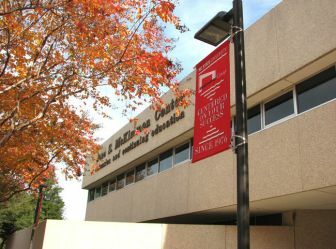 and North Carolina State University’s McKimmon Conference & Training Center, echoing the university’s innovative and forward-thinking character. 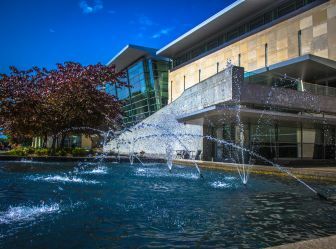 Browse these pages for more meeting site options!